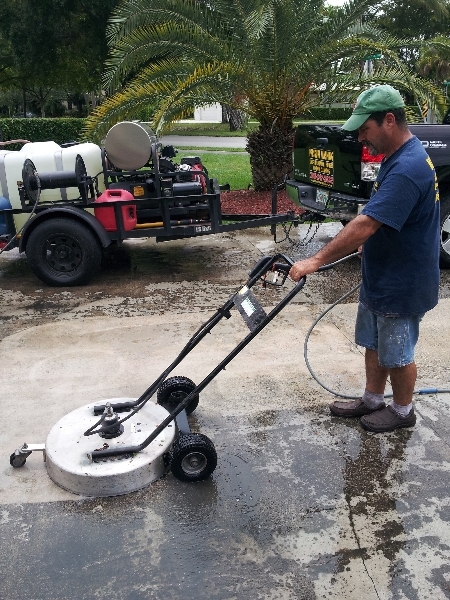 Looking for a pressure cleaning company in Coral Gables? We can help. 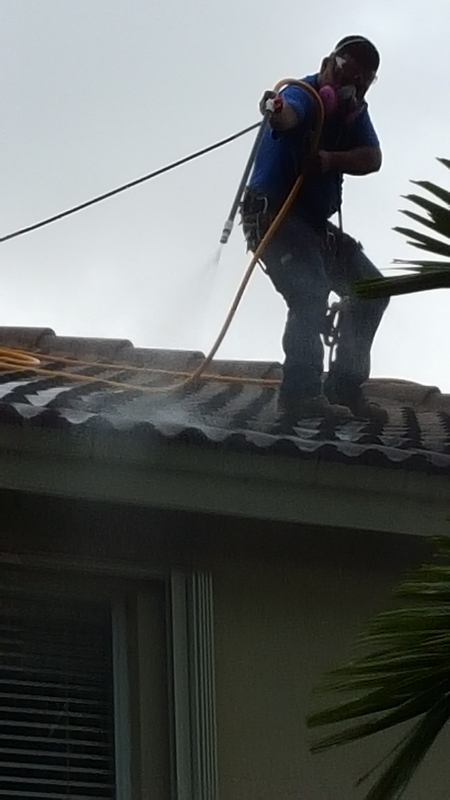 Pressure cleaning is one of the most efficient ways to clean your home’s exterior. 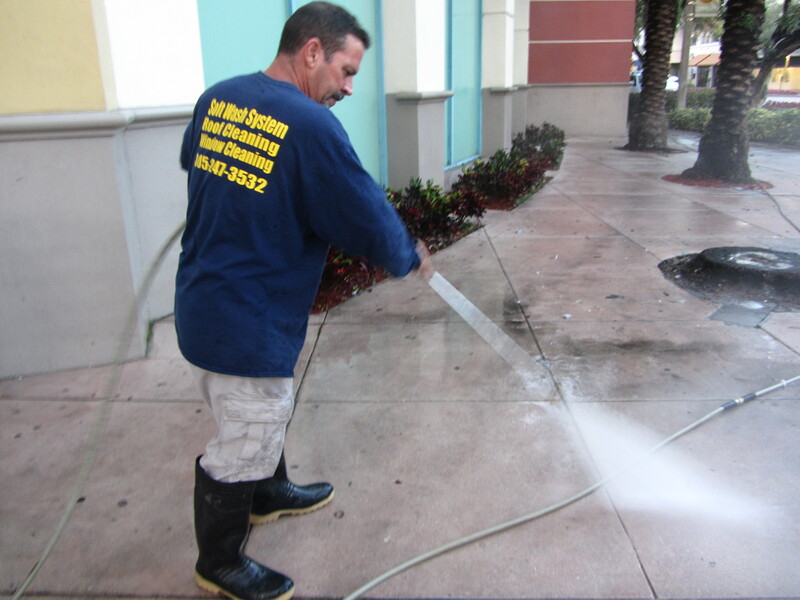 If a stain or discoloration can be removed with water, then pressure cleaning is the ideal way to go about it. 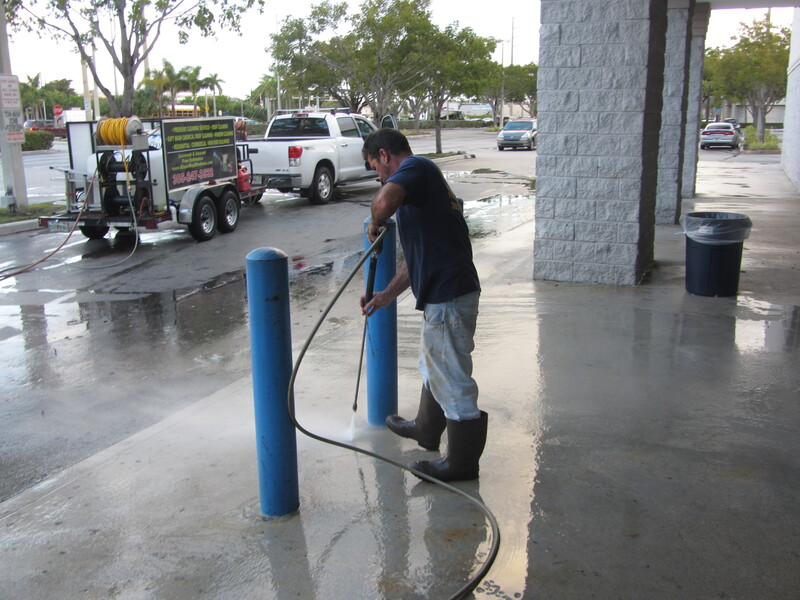 In pressure cleaning, a strong jet of water is blasted against the grime, dirt or algae accumulation. The pressurized water helps to clean away dirt and debris. It is also an eco-friendly solution because compared to cleaning with a garden hose, it uses much less water and saves time too. No need to strain your back or chaff your hands anymore. 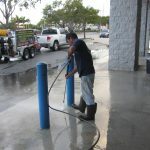 You can just hire a professional pressure cleaning company to do the job for you. 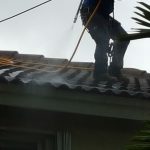 What kind of tasks can pressure cleaning undertake? 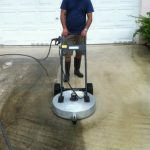 You can clean garage floors, warehouses, boat ramps, parking lots, driveways, concrete floors and other outdoor surfaces. 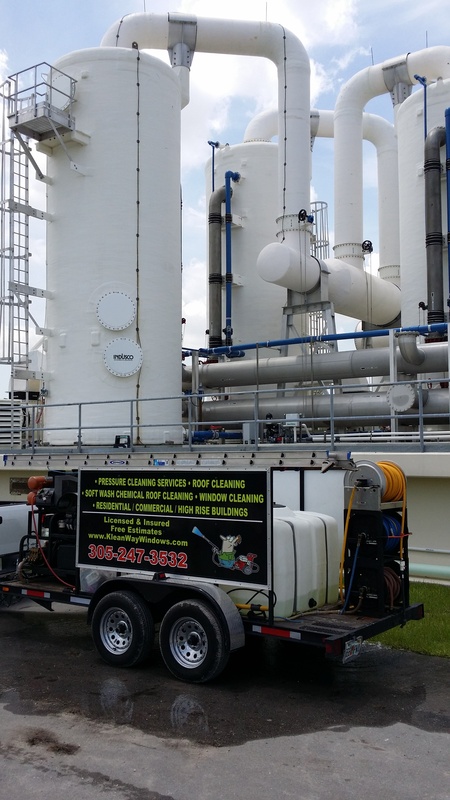 Are there any environmental benefits to pressure cleaning? When you talk about outdoor cleaning, you might think of chemicals. Tougher the stain, harsher and stronger the chemicals needed to get rid of it. These chemicals are not good for the environment (they are poisonous) and they can enter drains and streets. 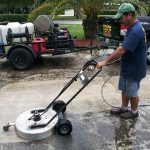 When using a pressure cleaner, most of the times you can avoid using these chemicals because the pressure of the water itself is enough to clear dirt. The water pressure created by a pressure cleaning device is actually 50 times more than the pressure created by a typical garden hose. It also uses up to 75 percent less water than a garden hose. You also end up saving time and resources. It also helps lower utility bills. 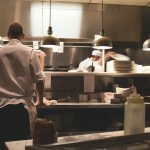 Why is it better to leave the job to a professional? 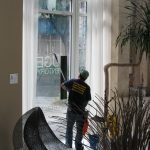 Pressure cleaning is a good way to get rid of dirt and grime, but the cleaning has to be done carefully. 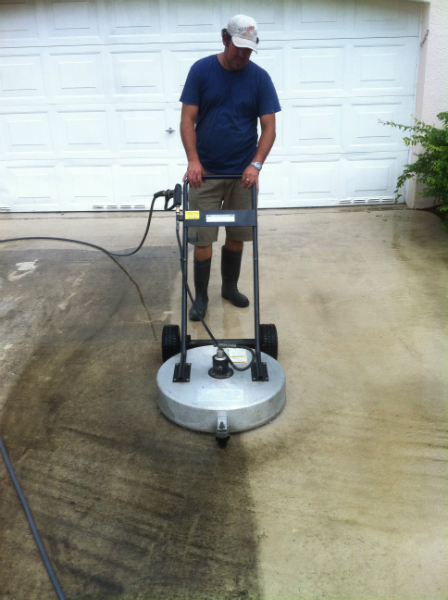 It is not a simple job and you need some proficiency to use a pressure cleaner. If you set the pipe at wrong pressure, you can end up damaging your property. If the pressure is too low, the cleaning will not be effective. 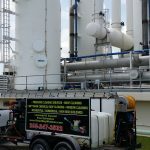 Professionals know the level of pressure to use on different surfaces. 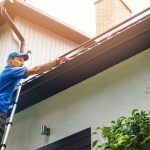 Improve your chances of selling your home If you have decided to sell your home, schedule a quick pressure cleaning appointment before showing the home to prospective buyers. 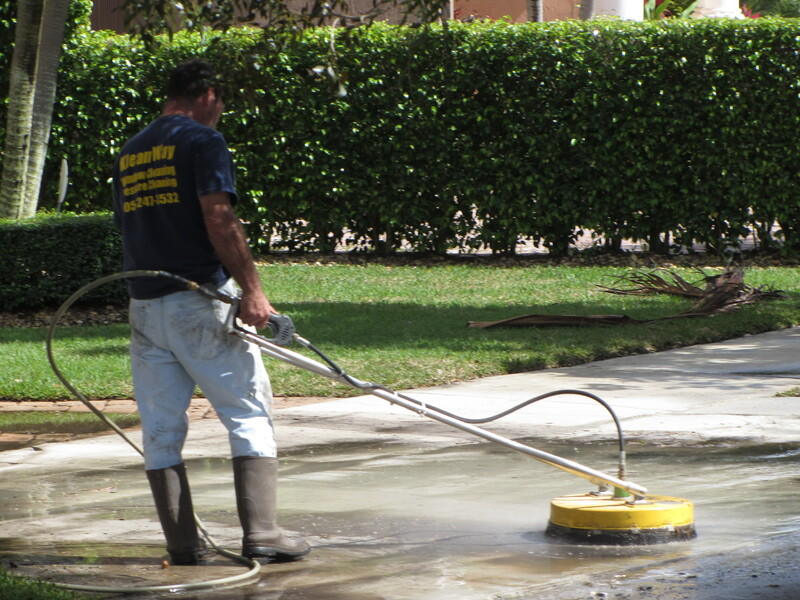 Stains, oil marks and dirt will be easily removed from your driveway, walkway, and other exterior structures. 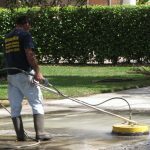 Considering that the exterior is the first thing a prospective buyer will see, pressure cleaning can be a good investment. 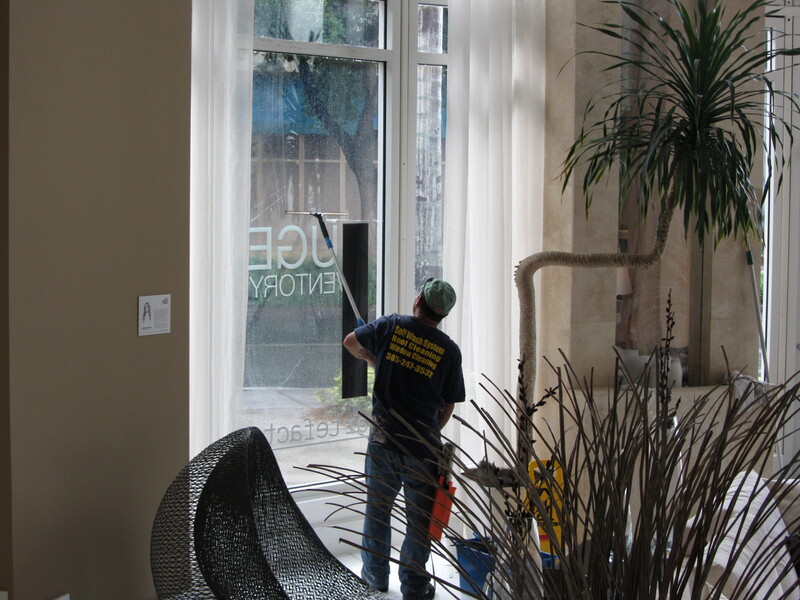 Clean hard-to-reach places with ease Some spots on the walls and high windows are difficult to reach without a ladder. A pressure cleaner can easily touch these areas without you having to resort to a ladder and scrubber. Note that you can just as easily over-wash a place and damage it. Hiring a professional will avoid it.